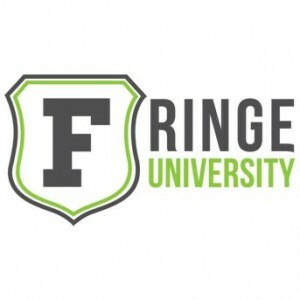 Are you a university student participating in the Fringe? Network with your technical, acting, management and producing peers – make connections! Come meet other university students at this meet and greet sponsored by Fringe University.